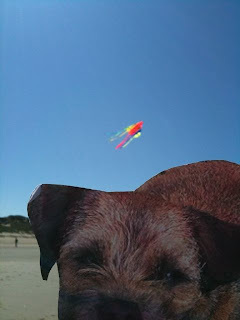 You fink he up there? Does my boot look big in this? 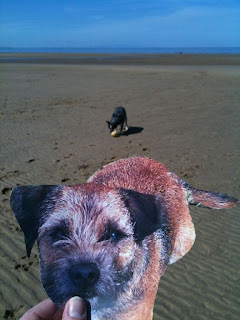 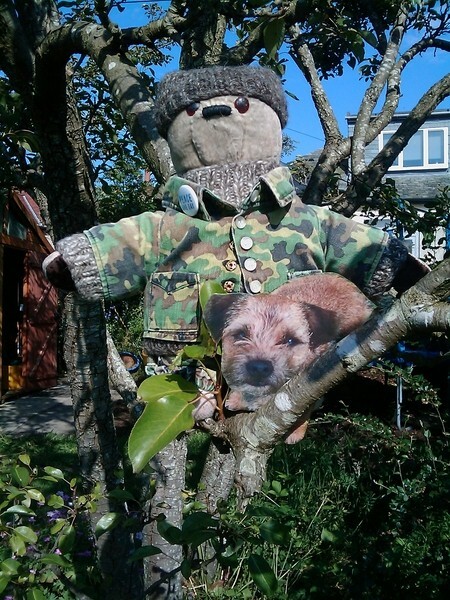 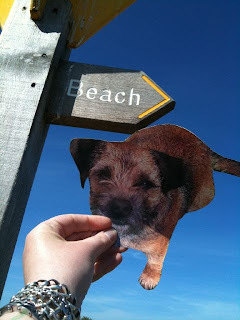 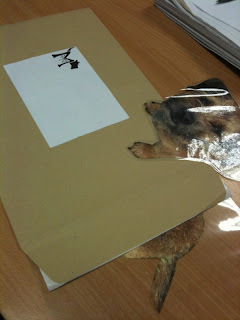 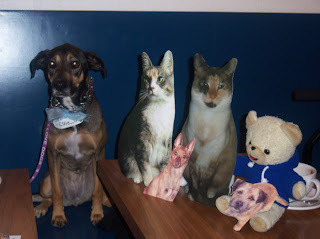 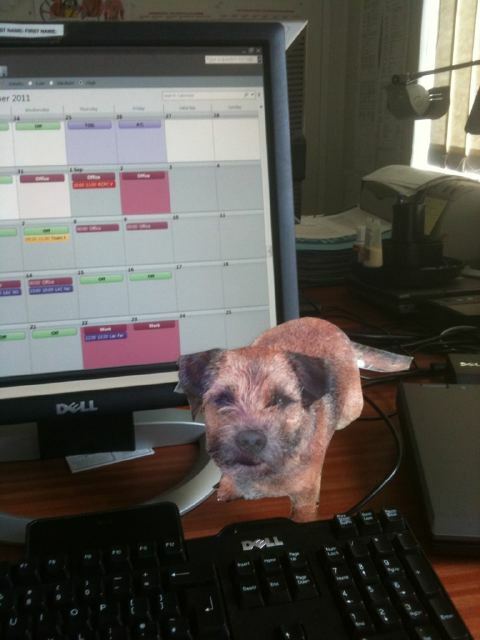 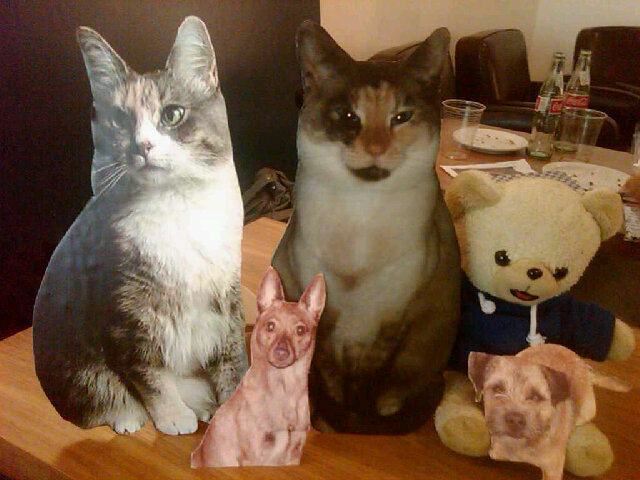 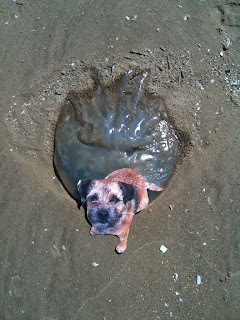 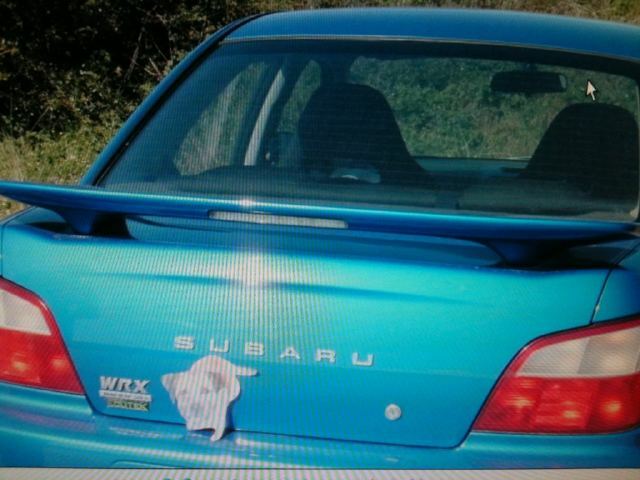 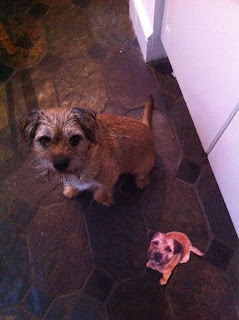 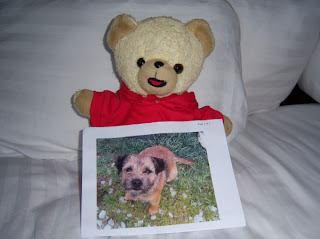 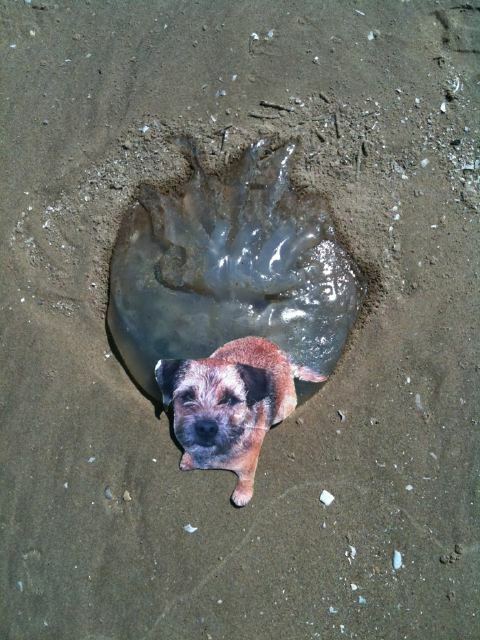 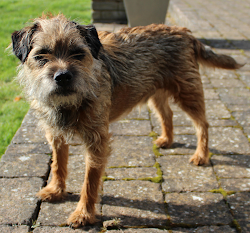 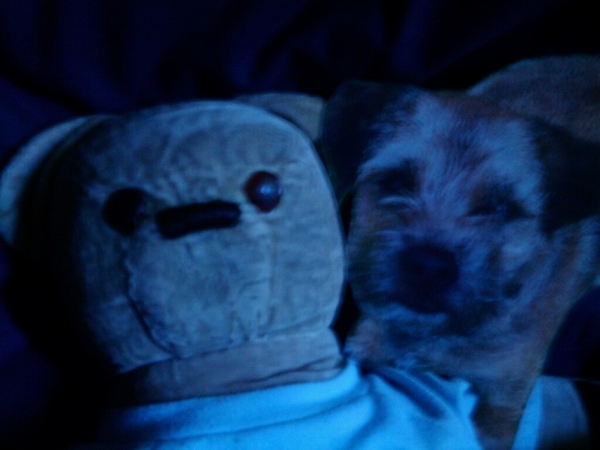 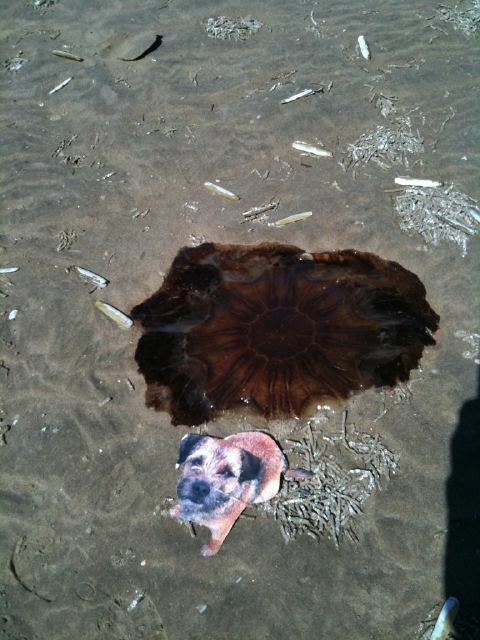 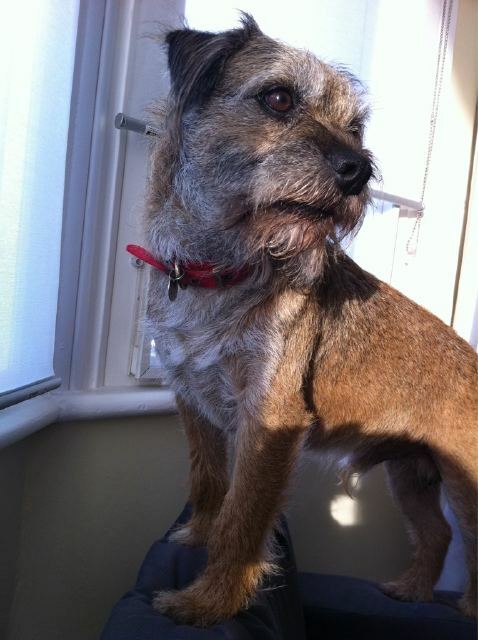 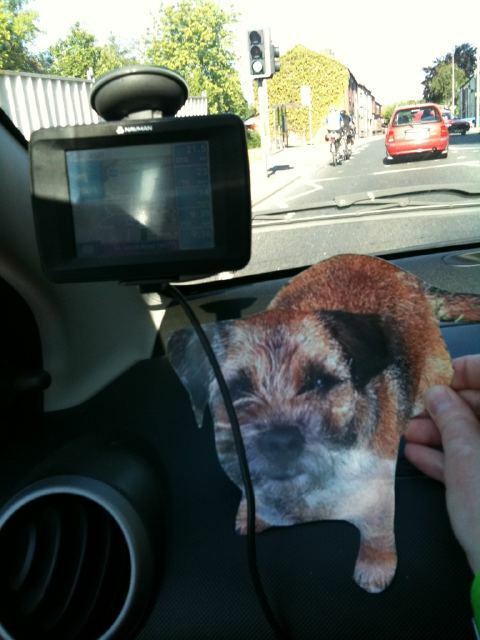 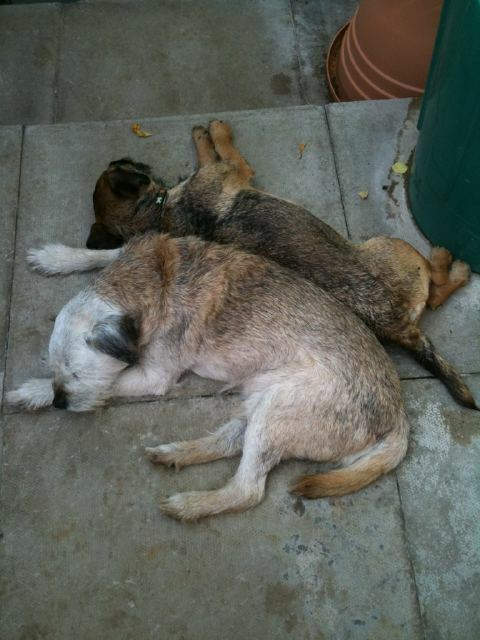 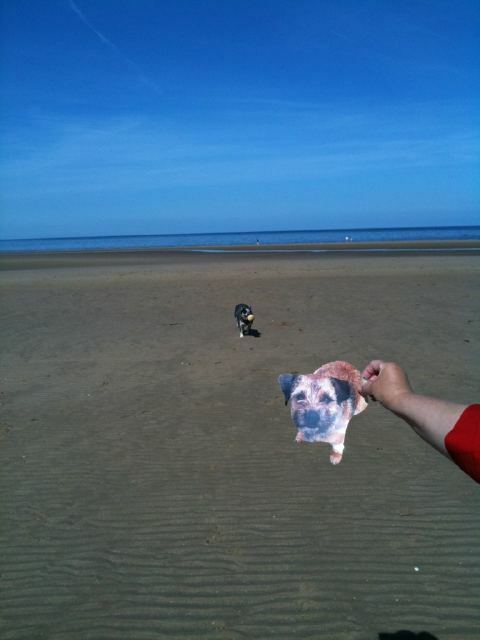 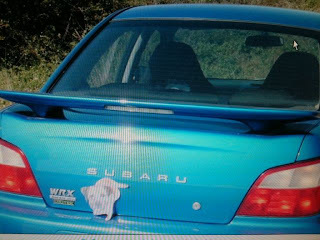 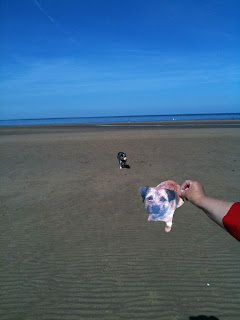 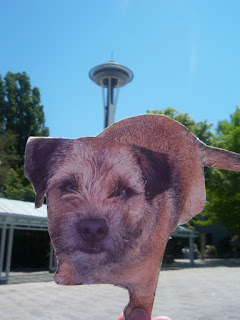 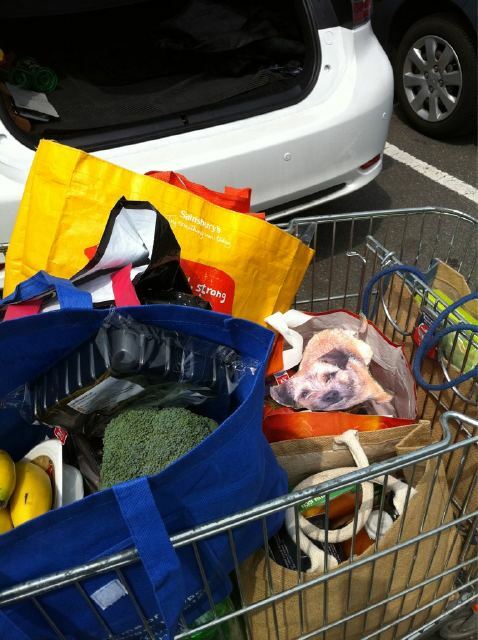 Where is #flatmarley?...Isnt he hungry? I am jealous of all the fun you are having Marley.